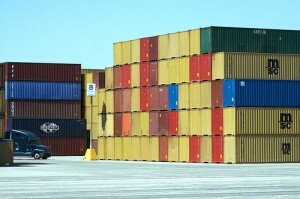 Looking to purchase SOC (Shipper Owned Containers) ? or lease units One Way ? Doing a costing study for one of your customers ? We can assist you with the sourcing / disposal of your SOC containers. SOC are not just a packaging, they are your best insurance against demurrage / detention. They can also help you reduce you freight bill, and your prepositioning costs. This is true for dry containers and reefers alike.